The original Richmond Richmond Business and Tourism Association is a group of business people from all sorts of businesses in Richmond and the surrounding areas. 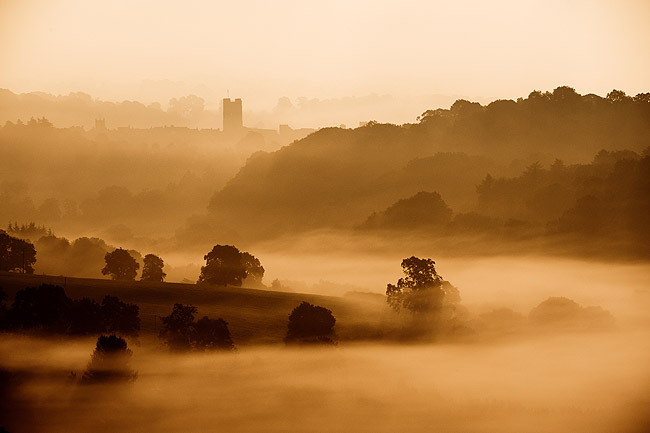 We all care deeply about Richmond and are working to keep and improve this lovely market town as a thriving community for those who live, work, play and visit. 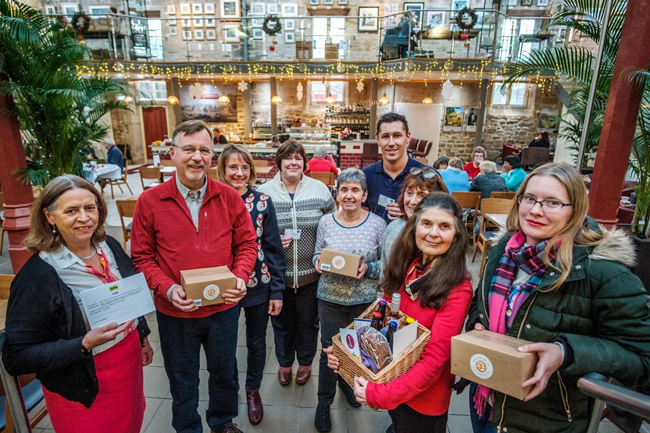 We promote all aspects of business and tourism for the benefit of our members, their businesses and the wider community. …to be progressive, provide encouragement for each other, share knowledge, adopt best practice and welcome new members to join us. 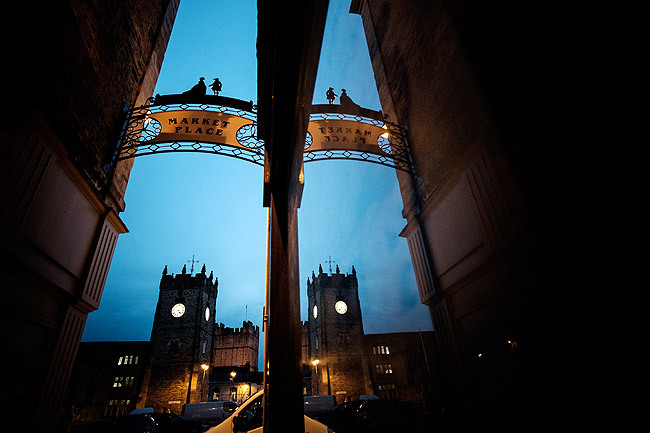 We are working hard to show the world what Richmond has to offer and we willingly give advice to anyone thinking of setting up business in the area. The Association provides a voice for business in the area, is consulted by a range of agencies and strategic bodies and has a say on developments in the area. The Association also supports and initiates activities which promote the town and contribute towards its economic success. We are pleased that you have visited our website, which is an example of how we work on behalf of our members and the area. You do not need to be in business to find out about working, living or visiting Richmond, so do please read on. Business owners in Richmond have created great displays in their windows for the annual window dressing competition. Follow the trail, solve the clues and return your answers for the chance to win a Town Ticket for the family. 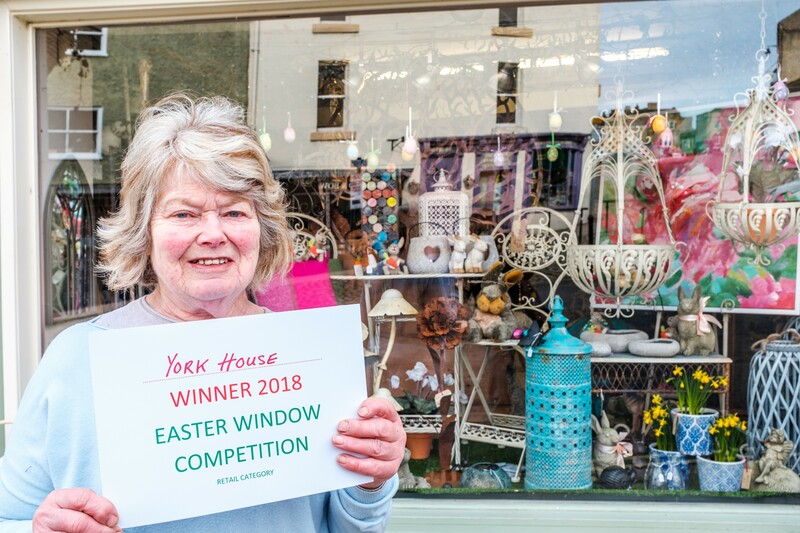 Over the Easter school holidays pick up a leaflet in any of the businesses displaying the Easter Window competition poster and follow the clues to work out the shops and offices taking part in this fun Easter competition. The clues can also be found at www.originalrichmond.co.uk - click on ‘Events’ to download the leaflet. Correct entries will be entered into a prize draw and the lucky winner will win a Richmond Town Ticket for a family, which gives admission to 4 of Richmond’s attractions plus discounts in various local businesses. Family Ticket price is usually £36.50. 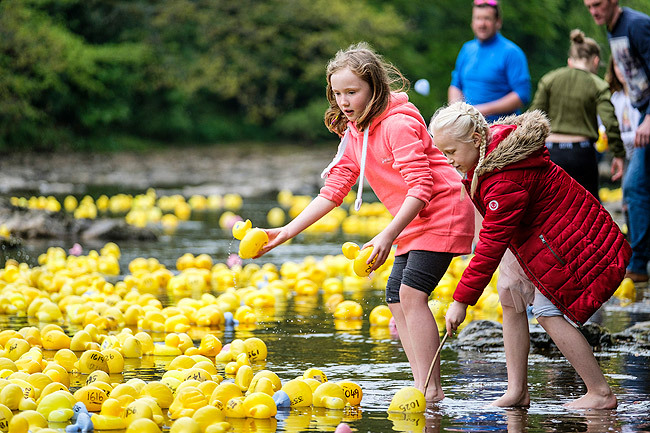 Marcia McLuckie, Chair of the Original Richmond Business and Tourism Association (ORBTA) explained, “The Business and Tourism Association runs this competition every Easter. It really makes business owners think about their windows and how they advertise their offering to shoppers in Richmond. It is also a fun trail for adults and children to follow in town at Easter and it makes people really look closely at the windows”. Marcia added, “Richmond has a really good feel. 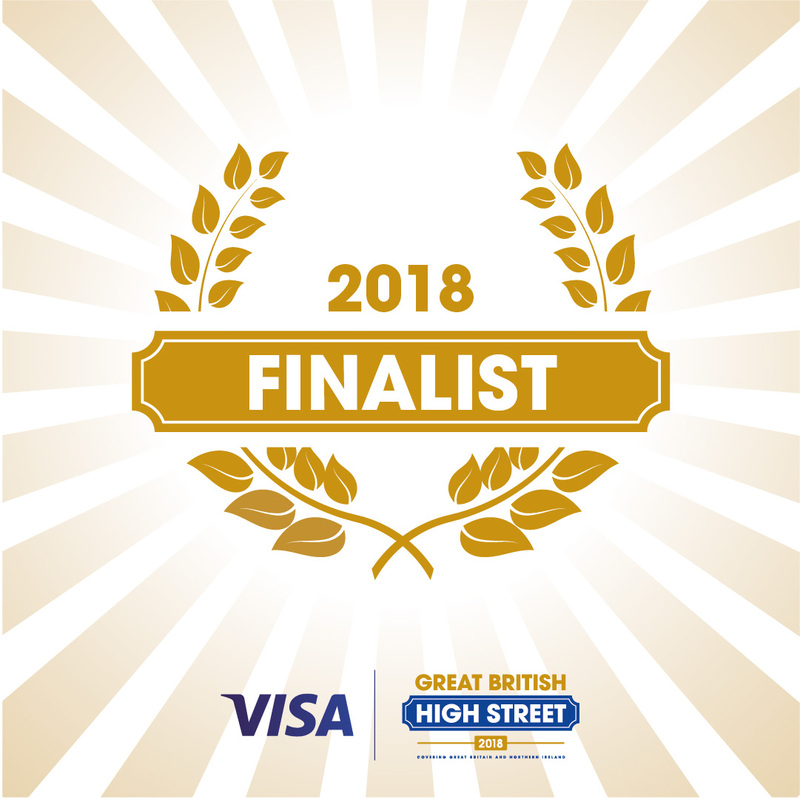 We have just had the tremendous publicity from a programme about the town on BBC2’s Britain In Bloom series and we were shortlisted last year in the Great British High Street Awards. 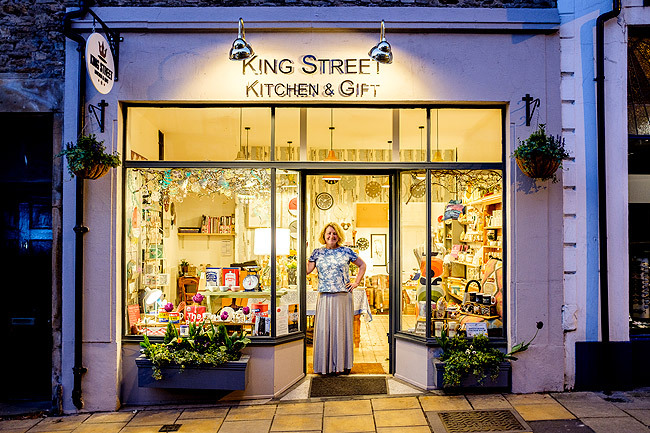 Three businesses have just relocated to bigger premises – Neeps and Tatties, Granny’s Kitchen and Grey’s Interiors - and I see that one of those recently vacated shops has already been re-let. There are many interesting, individually owned shops to enjoy in Richmond”. The competition is open to all over the Easter holidays. Leaflets are available from participating businesses or download a leaflet here. See what jobs are currently listed. 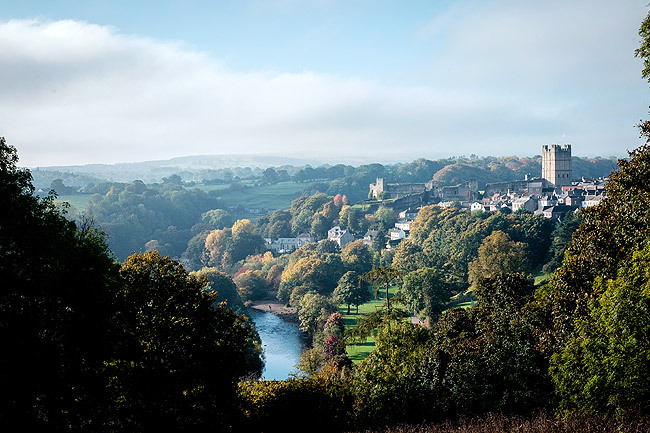 A visitor to Richmond might not realise what a diverse collection of high quality businesses the town has from boutique shops to a diverse range of manufacturing businesses. Richmond is a pretty special place to live. A cohesive and vibrant community spirit forms the background of Richmond life! Richmond, especially on a summer's evening, certainly has a slightly "continental" feel: Prince Charles compared the town centre to Siena!